31-10-2011, 22:07 - Ultima: Exodus. 26-10-2011, 02:24 - What is happening with Kralizec? 18-10-2011, 00:13 - what is the status of Slotmans 'prince of persia' ? 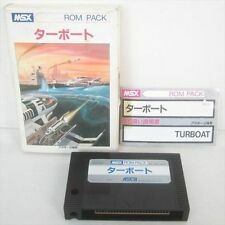 20-09-2011, 21:59 - Weird MSX Games? 11-09-2011, 20:19 - Trying to build a visual novel for MSX1 and looking for suggestions.